It’s beginning to look a lot like Christmas here in the Philippines and a significant part of our tradition is gift giving! 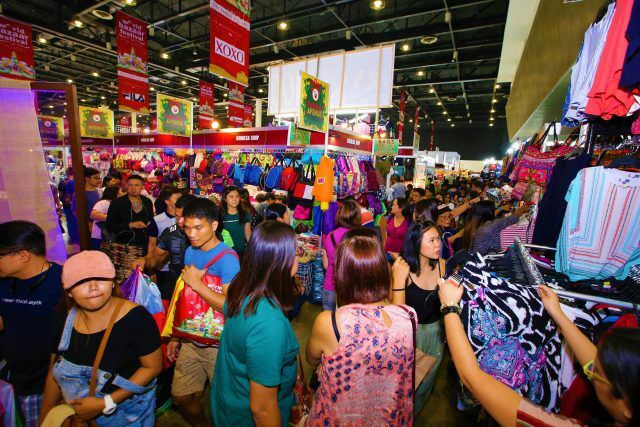 Luckily for us, gift giving need not be stressful especially as the World Bazaar Festival (WBF) – the country’s longest annual charity bazaar – returns this December to cater to all our holiday needs and dreams! Now on its 18th year, this year’s WBF will take bazaar goers on a groovy trip down memory lane with a “Boogie Woobie” Christmas! Transforming 12,708sqm of exhibition space into a retro-themed yuletide wonderland, WBF 2018 will also be hosting an incredible line-up of event highlights and pocket activities that will surely make everyone’s holiday experience truly enjoyable! But more importantly, WBF 2018 is where you will find the biggest and widest selection of goodies and products that will make for perfect gifts this season. 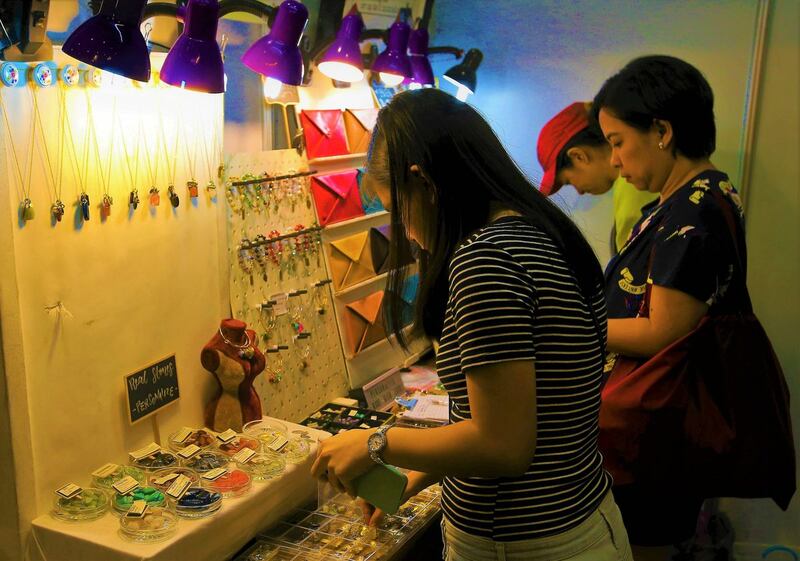 To help everyone get a head start on their holiday shopping needs, here’s a round of the best gift finds that await at this year’s WBF! In this tech-savvy age, level up your brother’s gadget game by gifting him with any of the premium mobile phone accessories by Joyroom. Choose among items such as a wireless power bank or a Bluetooth headset. Is your dad a beverage connoisseur? If he is, then he will surely appreciate a bottle of Canadian ice wine or coffee wine from Urban Island Winery. Gifting your dad with his very own go-to cup for his drinks is heart-warming as it is practical. Choose among SugarPlum Lifestyle’s porcelain coffee cups and cup sleeves to match. With all the hard work that they do for the family, Dads deserve no less than the best! For something a bit more luxurious, simply pick from the variety of premium and genuine leather shoes and bags from Vedasto Leathergoods Corporation. 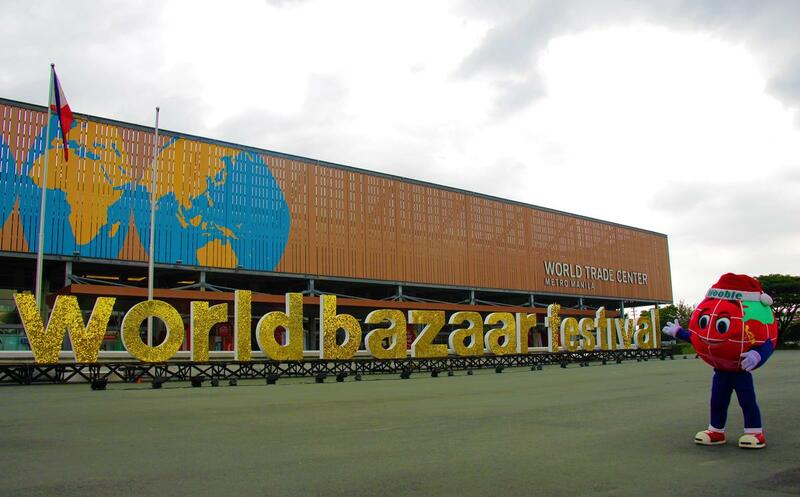 Organized by Worldbex Services International in partnership with ABS-CBN, the 18th World Bazaar Festival or WBF 2018 is happening on December 12 to 22, 2018 at the World Trade Center Manila, from Sunday to Thursday (12nn – 10pm) and Friday to Saturday (10am – 12mn). 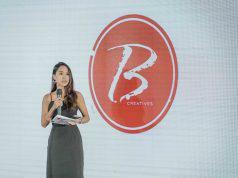 For more information, call (02) 656-9239, email inquire@worldbexevents.com, or follow World Bazaar Festival on Facebook and @worldbazaarfestival on Instagram. 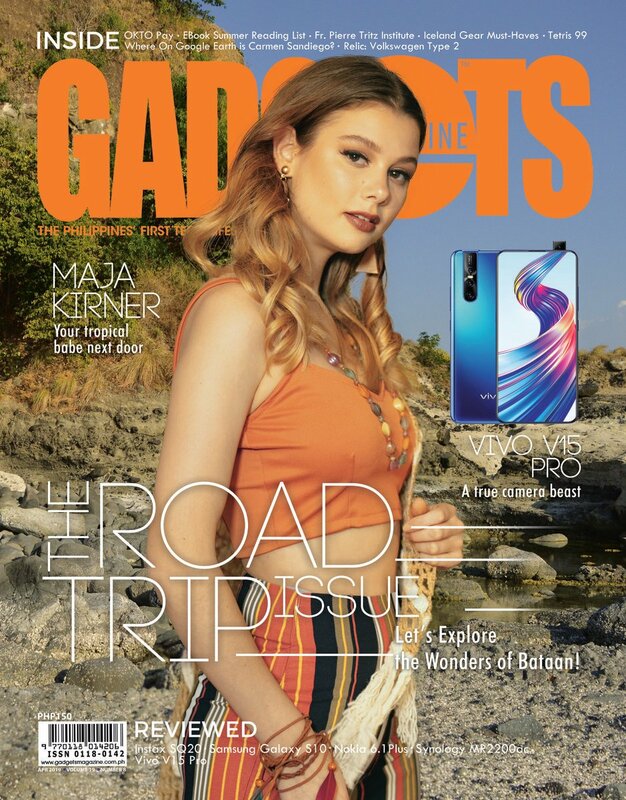 Next article2ND GIVEAWAY: #12GIFSofXMASwithGadgetsMagazineandReebok Promo!